Matching classic good looks with a larger than average size frame for extra eye coverage, it's easy to see why Holbrooks are Oakley's best selling sunglasses. For all its everyday wearable high fashion appeal, the Holbrooks boasts Oakley signature eye protection technologies best described by Oakley themselves. 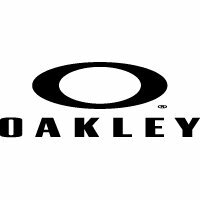 To read more about Oakley visit our blog.